SHOULD NEW YORK CITY ABANDON ITS WATERFRONT? 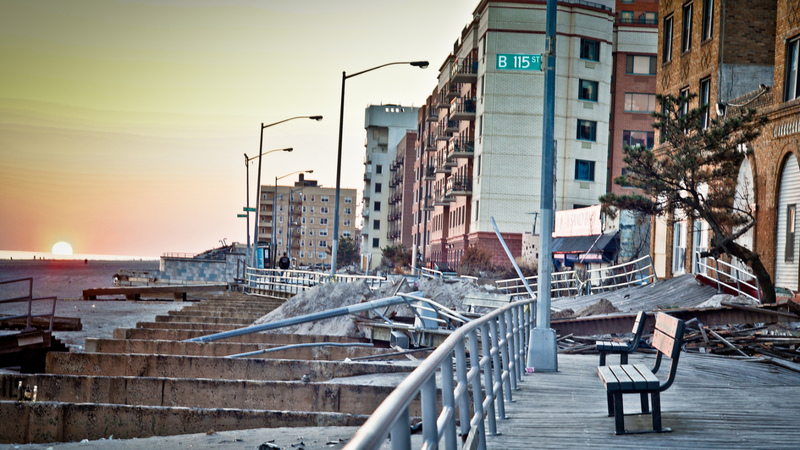 | "Global Possibilities"
Home » SEA LEVEL RISE » SHOULD NEW YORK CITY ABANDON ITS WATERFRONT? SHOULD NEW YORK CITY ABANDON ITS WATERFRONT?